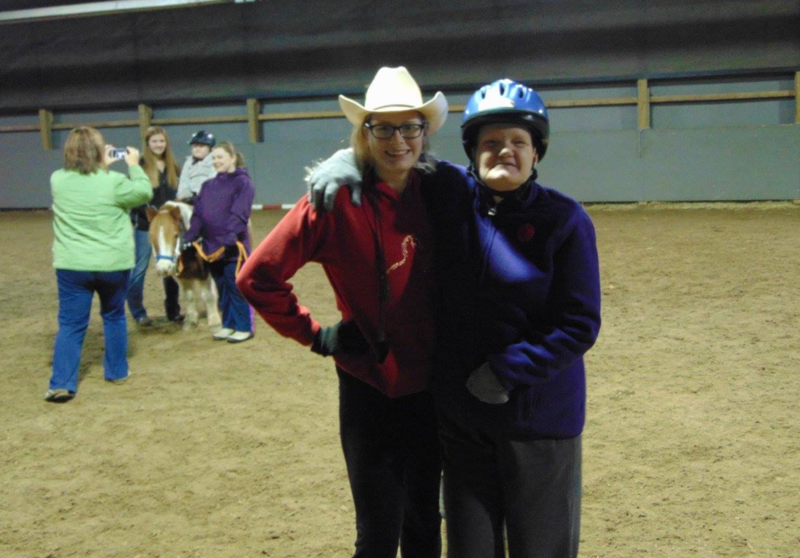 Volunteers are the heart and soul of the Acceptional Riders program.Without their help, our riders would not be able to ride safely. 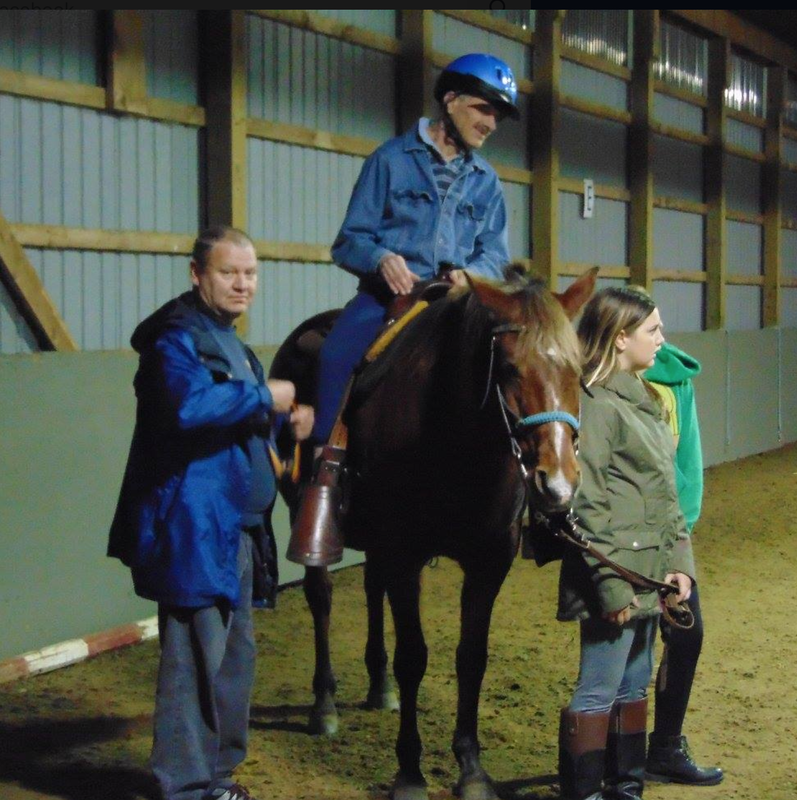 Each rider may require up to 3 volunteers, one to lead the horse and two to side walk beside the rider to assist them to safely ride. Acceptional Riders' orientation April 15, 2019 at 6:00. 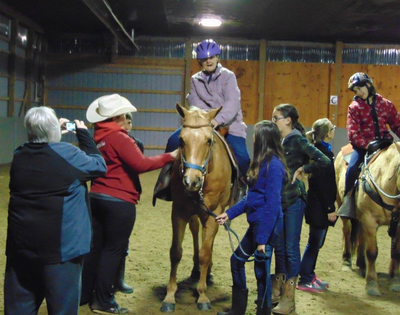 Our first session starts April 29, 2019 at 6pm or 7pm.This is a group activity, as each class can have up to 10 riders per class. 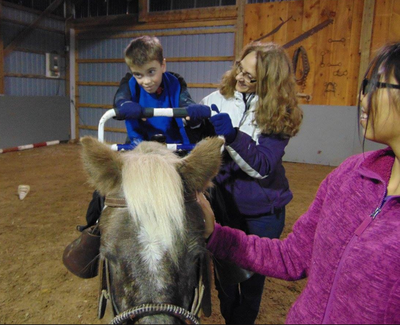 Private classes are available upon request. 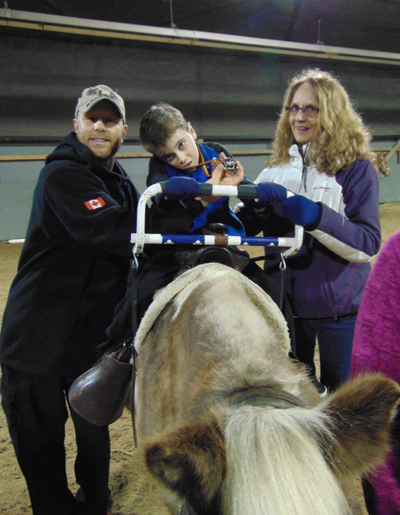 Volunteer Leaders are responsible for directing the horse and following direction from the lesson instructor. Side walkers provide physical support and encouragement to the rider.